Art foliage brushes - Free Photoshop Brushes at Brusheezy! These are High Resolution photoshop Brushes. This set contain Six large brushes. 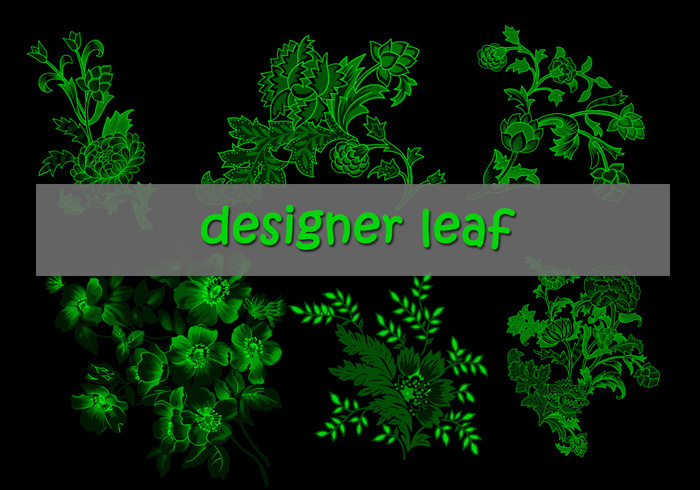 Please link to designerleaf.com Download and enjoy! Lime green on black makes the brushes a bit hard to see the brushes. But they look very pretty!